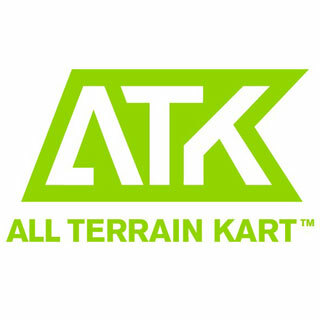 The All Terrain Kart (ATK) is a high-spec modern take on the classic soapbox kart. It can be used downhill, like a year-round toboggan, or pushed along like a scooter before jumping on to enjoy the ride. 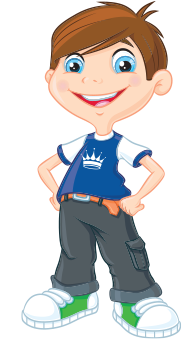 Designed by a small British business, based in Devon, it retails entirely online through its own website AllTerrainKart.co.uk, as well as NotOnTheHighstreet and Amazon.